Tarun Gupta October 30th, 2014 Recent Projects no comments. Maharajas' Express is another prestigious addition in our client portfolio. This is an initiative started by Indian Railways Catering and Tourism Corporation (IRCTC) to let the global travelers meet with the esteemed elegance and heritage of India. This is one among the world's leading luxury trains that rides travelers through luxury and opulent pan-Indian journey. We have assigned the entire campaign to a dedicated digital marketing team, specially put in the the place for the IRCTC Maharajas Express project. The team had individuals from every digital marketing vertical. 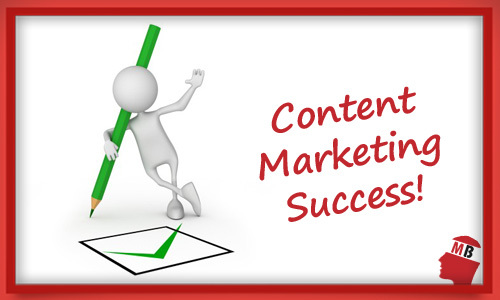 The team comprised SEO Experts, Social Media Professionals And Content Developers. Our team developed an exhaustive project plan and started working on it. Our experts optimized the website of IRCTC Maharajas' Express adhering Google standards and guidelines. We have taken care of both on-page optimization and off-page optimization activities. During on-page, we lined up critical issues in the website during the on-page SEO and fixed them up. With our off-page optimization techniques, we increased the traffic influx to the site and improved its overall search visibility. We leverage several off-page techniques including articles, press release, blogs, forums and directories. Now it appears in top #3 positions with several competitive keywords. 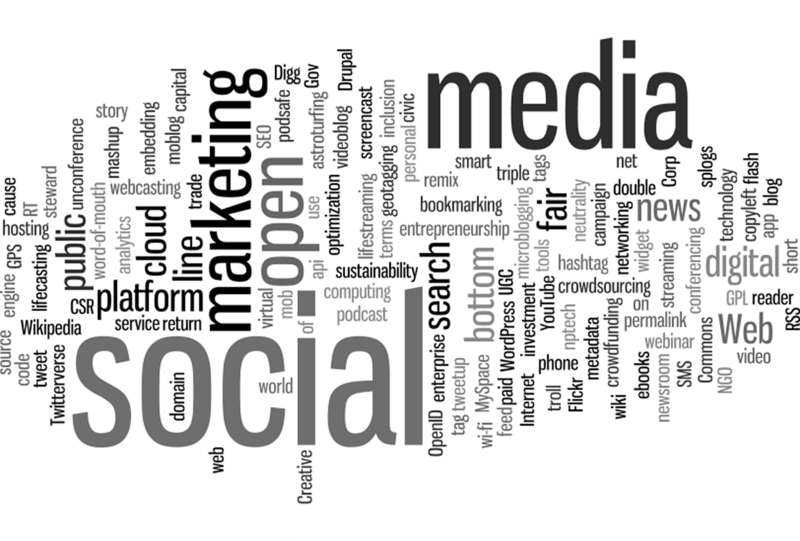 Our social media marketing covered almost all the social networks important today.We observed them really seriously. We formulated an SMM strategy based on a social network's interaction and its engagement methods. Not only we performed all the tasks with full-fledged enthusiasm but also briefed our client on every step taken and the results achieved. We followed a transparent and exhaustive reporting pattern to make client updated on timely basis. Our teamwork, dedication and commitment reaped a great success for the campaign. Now the client is receiving huge visitor traffic and top positions in premier search engines.